Peter of Peak Capital, LLC, is a Charlotte native and entrepreneur, having started and developed three successful real estate companies with thousands of transactions valued over $7.4 Billion. 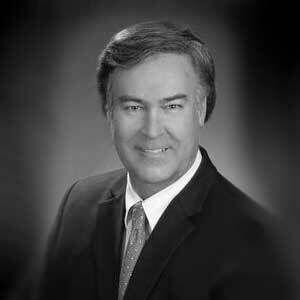 Peter has over 35 years of experience in commercial brokerage, property investment, development, construction, and property valuation. Peter specializes in investment properties in the Charlotte MSA. Peter earned a BA in Economics from UNC Chapel Hill and has held a NC Real Estate Broker’s license since 1981 and a NC General Contractor’s license since 2001.